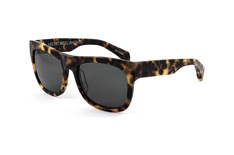 Quiksilver sunglasses combine the label's expertise in high performance sportswear with the latest design trends. The Quiksilver collection stands out with its extravagant style and has been created for young, active and dynamic people. Quiksilver sunglasses are all made with plastic frames that can cope with the particular stresses and strains that arise during sporting activity. For the real sport freaks amongst you we recommend the Quiksilver Wizzard sunglasses. With an extremely robust frame and scratch and shatterproof lenses, these Quiksilver sunglasses are designed to take whatever you throw at them. Even catching big air on the halfpipe, the MEGOL nose pads and earpieces ensure that these Quiksilver sunglasses sit comfortably in place. Unique design and quality craftsmanship can be found in the Quiksilver Fluid. The rectangular lenses of this model create a retro feel, yet the unusual temple design and coffee-brown pattern are distinctly modern features. 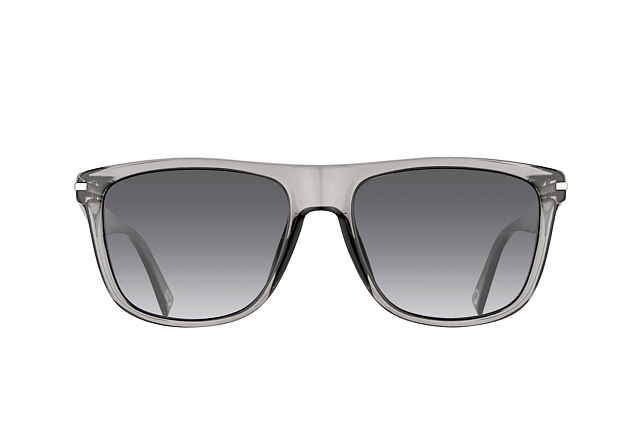 Unbreakable polycarbonate lenses provide optimal protection from impact and the sun. Of course you'll want to make sure that your new Quiksilver sunglasses look great on before you buy. If you're not sure what style of sunglasses will suit you best, take a look at our handy guide to different face shapes. If you want to try a pair of Quiksilver sunglasses on, just upload a portrait photo with our Online Fitting Tool and you'll see whether the model is right for you. So what are you waiting for? Find your new sunglasses today! Not happy with your new Quiksilver sunglasses? It's not a problem, with our 30 Day Money Back Guarantee. 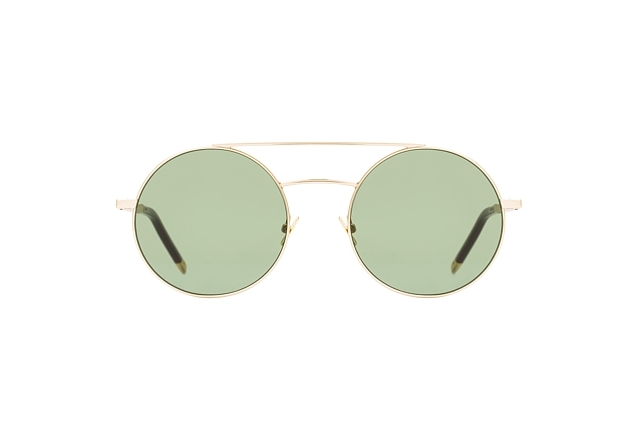 Simply send your sunglasses back to us within the returns period, and select a different model from our store. Just one of the reasons why Mister Spex is the number one choice for glasses and sunglasses online.